So, why isn’t anyone coming to your website? This is probably the no. 1 issue facing most businesses’ websites. Businesses spend thousands of Rands on creating beautiful websites and then once they are live forget about them and wonder why no traffic and no inquiries or leads are coming in. 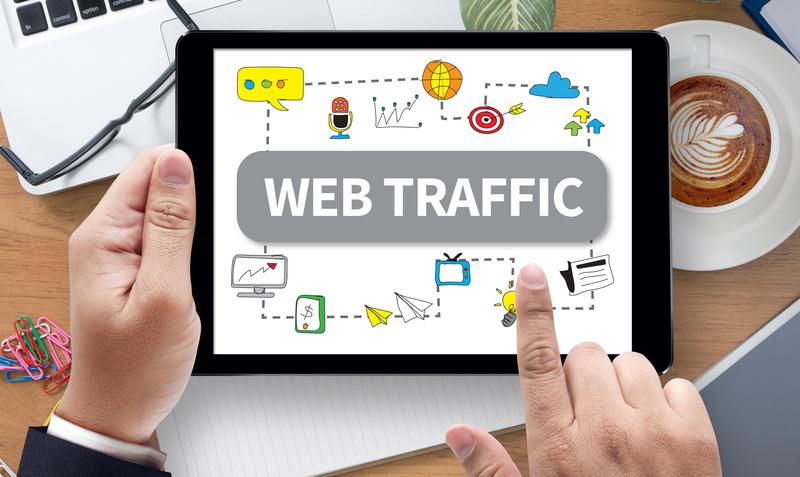 A lot of entrepreneurs seem to think that their idea or the way they represent it will magically create lots of traffic to their website, or they have a really good domain name so traffic is a guarantee. Just like any traditional type of business, you need to promote your website or online shop for it to produce any income for you. Social media have become a crucial part of effective marketing, but posting each and every day and coming up with fresh content can be time-consuming and challenging. 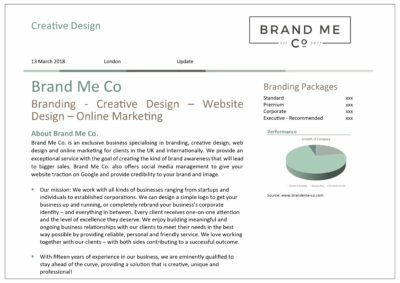 We manage your profiles and pages, driving engagement and results that take your brand to the people you want to target. One of the great uses of social media is highly targeted advertising. From creating brand awareness to getting new leads, advertising is a proven way to market your brand. As part of our management process, we create unique content that actively engages your target audience. From unique graphic design to specialised content and competitions, every campaign we run is effective and specifically created for your brand. 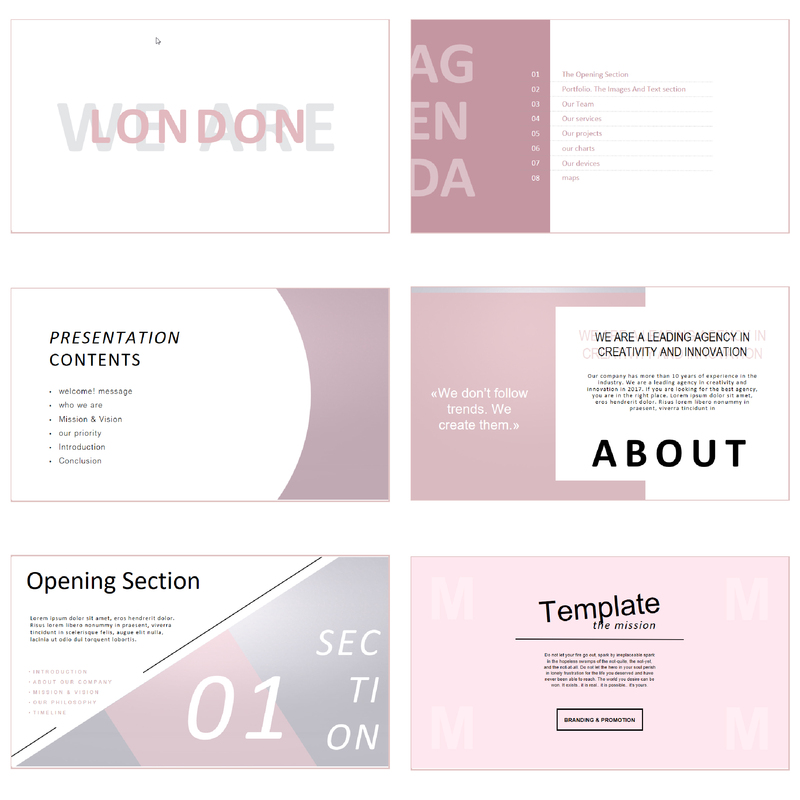 WHAT IS THE IMPORTANCE OF POWERPOINT IN BUSINESS?